Dual Charging Mode - MAINS Mode & SOLAR Mode. Best for Long Power Cuts / Rural areas. 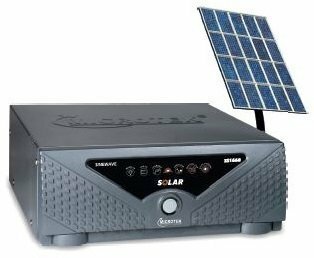 To Recieve updates and possible rewards for Microtek UPS Solar SS 1660 please sign in. To Recieve updates and possible rewards for UPS & Inverter please sign in.